Arora has been with WhatsApp since 2011 — well before the mobile messaging service’s $19 billion acquisition by Facebook. 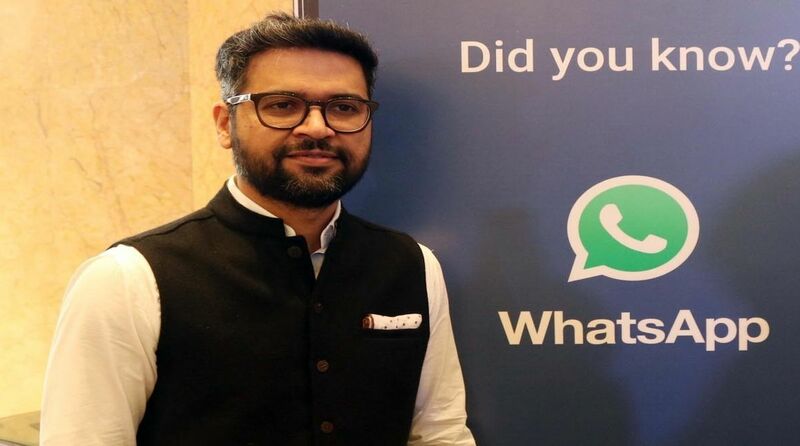 Neeraj Arora, WhatsApp’s chief business officer, said he is leaving the popular messaging service, joining a stream of top executives who have departed Facebook and its group companies in the past year. Arora, an IIT- Delhi alumnus and the number four in the company, was being touted to take over as WhatsApp CEO earlier this year however the role of global head of the company was given to Chris Daniels. “It is hard to believe that it has been seven years since Jan (Koum) and Brian (Acton) got me onboard at WhatsApp, and it has been one hell of a ride! It is time to move on, but I cannot be more proud of how WhatsApp continues to touch people in so many different ways every day,” Arora said in a Facebook post on Monday. “I am confident that WhatsApp will continue to be the simple, secure and trusted communication product for years to come,” he wrote. In a jolt to Facebook in May, WhatsApp co-founder and CEO Koum decided to move on amid reports that he had a difference of opinion with parent company Facebook over data privacy, encryption and other issues. Another WhatsAppAco-founder Acton made his highly-publicised exit from Facebook in 2017. In a statement to IANS, a spokesperson for the popular messaging service said, WhatsApp would remain “committed to providing a way for people to communicate privately now and in the future”. WhatsApp last week named Ezetap Co-founder Abhijit Bose as its India head. He will build WhatsApp’s first full country team outside of California and will be based in Gurugram, the Facebook-owned platform said. The appointment of Bose as India head came at a time when the popular messaging service, which has over 200 million users in the country, is planning to launch a payment service.